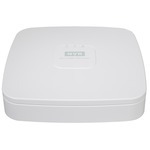 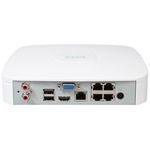 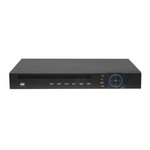 HD-IP Network Video Recorders - PVNVR-401POE - Only $249.95! 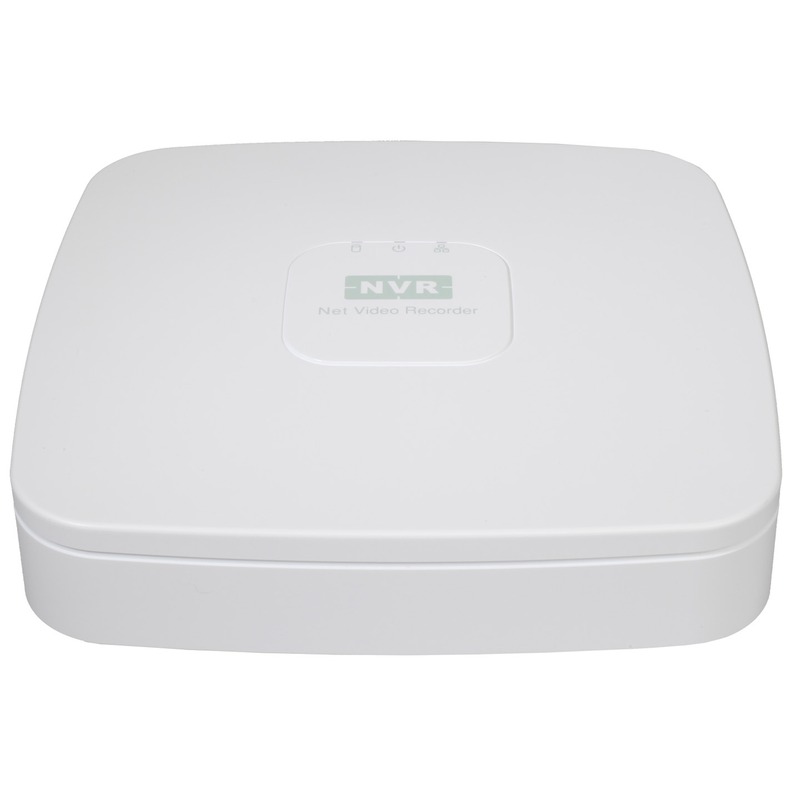 The PVNVR-401POE can support up to (1080P) 2.4 Megapixel Camera Resolution! Supports Multi-Brand Network Cameras: Dahua, Arecont Vision, AXIS, Bosch, Brickcom, Canon, CP Plus, Honeywell, Panasonic, Pelco, Samsung, Sanyo, Sony, Videotec, Vivotek and etc.